* Only include TLD – Domain Ext (.com / .net / .org / .biz / .info). Subject to availability. You can host an unlimted number of websites with Reseller Hosting. Between these sites you choose how to allocate resources from your subscribed storage space. Reseller Hosting is also provided in a non branded manner, your account is completely branded to your company name with your clients unaware of W3HUB in the background. Created specifically for web designer & developers, W3HUB’s Reseller Hosting platform gives you the freedom to harness the power of Linux without any fuss. Rather than using our generic nameservers, you can use your own custom DNS nameservers. In an effort to help you present yourself as a professional reseller hosting solution, you can customize your nameservers to suit your needs. This gives you more privacy when it comes to running your own reseller hosting business. It also prevents your reseller clients from seeing that W3HUB is your web hosting source. The standard in web hosting control panel systems is cPanel/WHM. 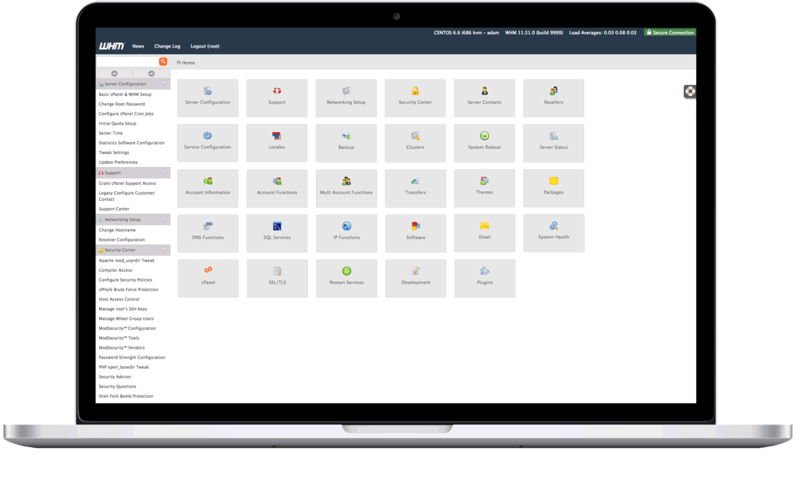 With all reseller hosting packages, W3HUB provides you this powerhouse of a control panel platform. 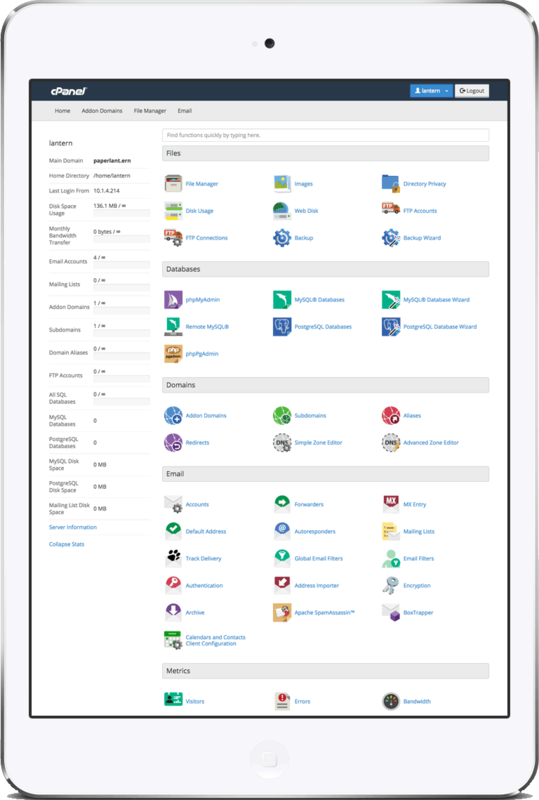 W3HUB delivers you the server-side tools and services you need to make managing multiple accounts a breeze. W3HUB, with cPanel/WHM is the most intuitive hosting system you will find. You can change which service your domain name uses for its website and email by managing its DNS (Domain Name System) settings. There are several different types of records in a domain’s zone file. This feature allows you to create, edit, and delete A, AAAA, CNAME (Canonical Name Record), SRV (Service Record), and TXT (Text Record) records.